Trying to define Meow Wolf is like trying to define joy. Trying to define Meow Wolf is like trying to define joy. It’s the sugar jolt of a popsicle on a hot day; it’s the rush of dancing with strangers in the dark. In other words, Meow Wolf is ephemeral, evolving, music, arts, events, experiences and installations, a project-turned-startup formed by eight artists with energy, dreams, DIY bravado — and an angel named George R.R. Martin. Before joining the team at Meow Wolf, Cohen ran her own marketing firm in Albuquerque. An expert in PPC advertising, she’s especially knowledgeable about the ways that music and events marketers can benefit from ToneDen. These days? Cohen can bypass some of those glitches and shortcut to running event ads and building out the events team’s email and Messenger lists. As you’d expect, seeing music at Meow Wolf is an extraordinary experience. The venue holds 400 people, and that magical, visionary milieu permeates the space. Hosting indie rock, jam bands, pop, hip hop, electronic, house music, and more, Meow Wolf shows routinely sell-out. “I’m always shocked that I get such a great response from these fairly low budget campaigns,” Cohen admits. For the Isakov shows, Cohen used ToneDen’s Event Announce playbook. Here’s how it worked: ToneDen helped Meow Wolf Sante Fe launch a Facebook ad campaign to promote the upcoming Isakov shows. When the tickets went on sale, anyone who’d commented on the post received a message from Meow Wolf Sante Fe’s Facebook page with a link to buy tickets. 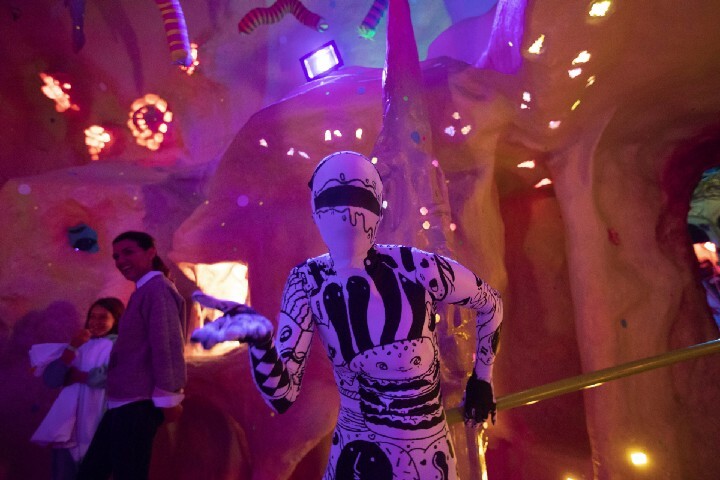 Designed to sell tickets and grow your Messenger list, the Event Announce playbook led Meow Wolf’s events team to make $335 on a campaign that cost $80. The announcement ad reached an audience composed of fans interested in Gregory Alan Isakov. 2.75% of those viewers, or 92 people, engaged with the post. In its second stage, 31 people responded to Meow Wolf Santa Fe’s message announcing that the Isakov tickets had gone on sale; 29 of those people subscribed to Meow Wolf Sante Fe’s Messenger list — a 93.55% opt-in rate, meaning fans you can count on for this show and the next. To totally clinch the Isakov shows, Cohen ran a simple conversion campaign on the day of on-sale. Spending $80, she ran an ad announcing that tickets were now available. The CTA button? 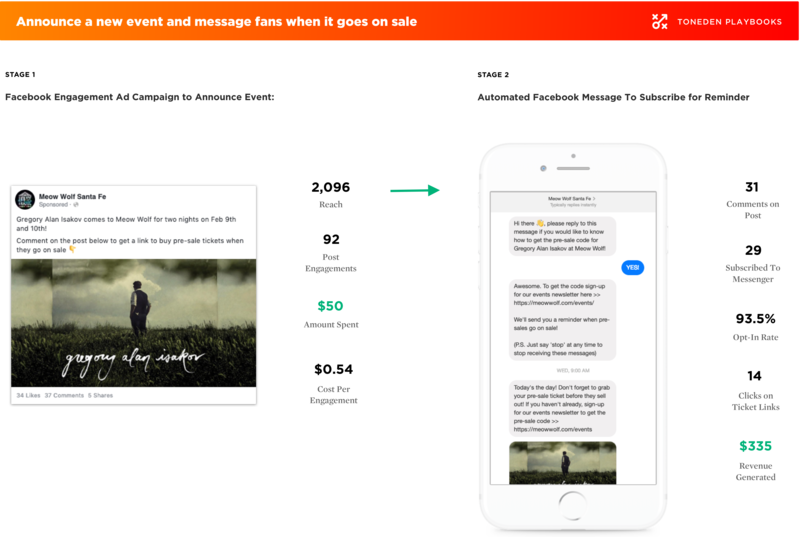 “Buy tickets.” By running this conversion campaign, Cohen was able to track the effectiveness of her ad. 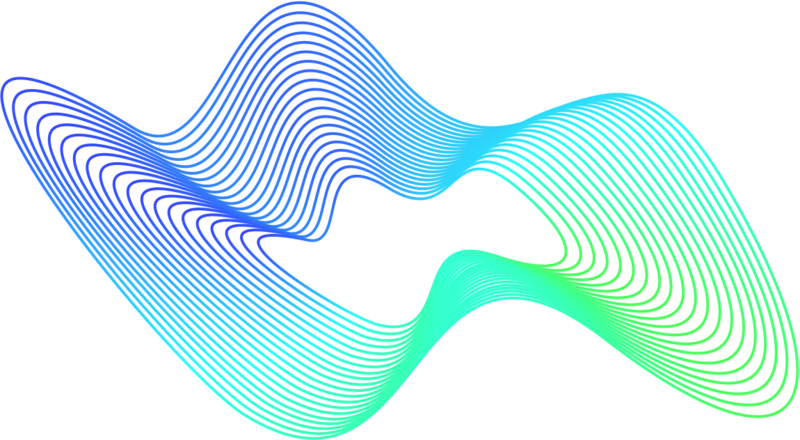 Of the 99 people who clicked on the ad, 26 bought tickets — a purchase rate of more than 25%. That $80 investment brought in nearly $2K, a 24.4x return on ad spend. Ready to grow your audiences and sell out shows? It’s easy to get started with ToneDen.